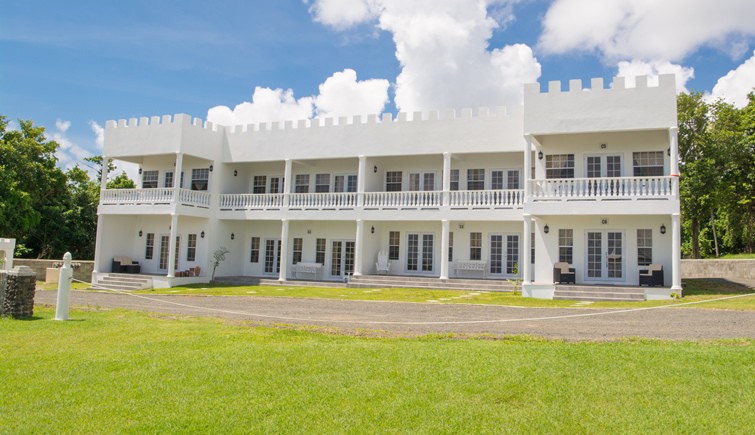 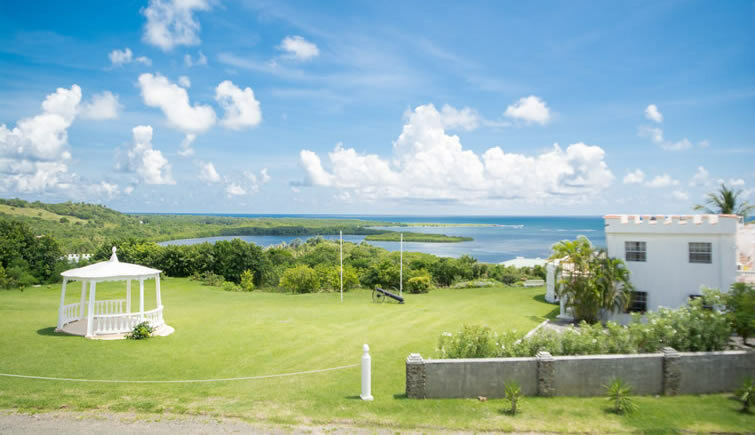 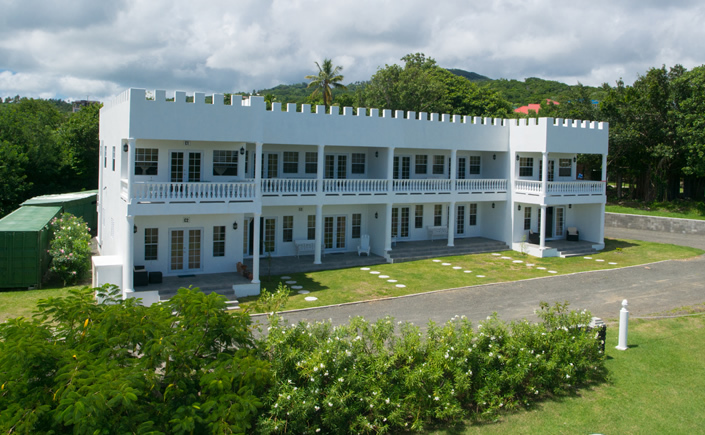 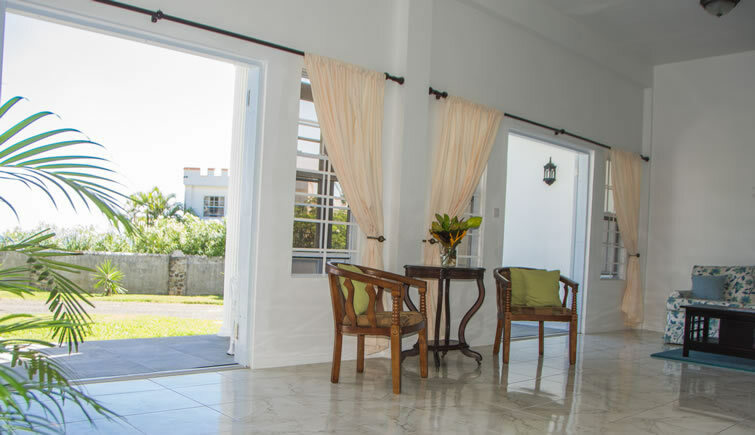 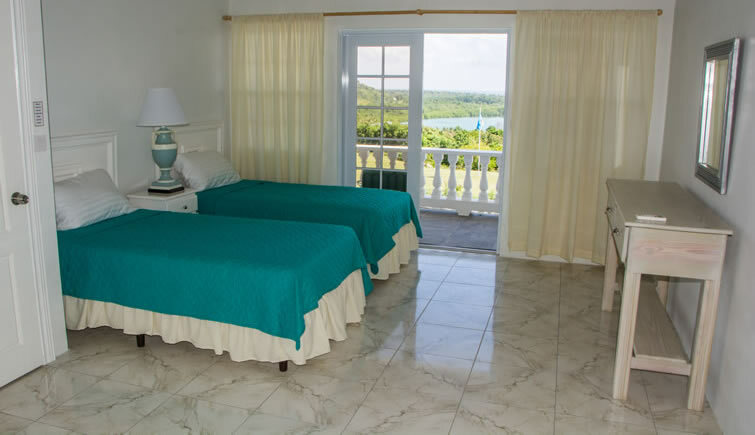 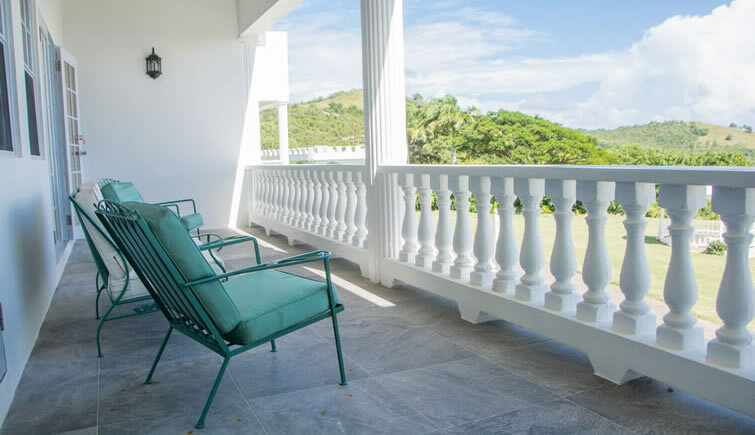 These very inviting, self-contained apartments for rent in St Lucia offer breathtaking views of the stunning Savannes Bay and Honeymoon Bay near Vieux Fort in the south of the island. 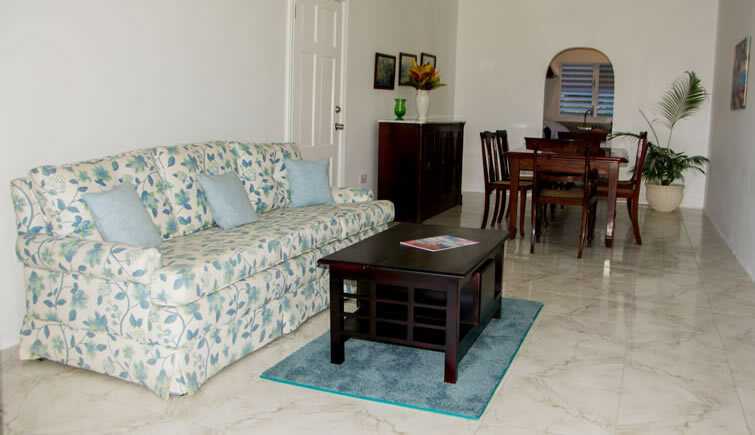 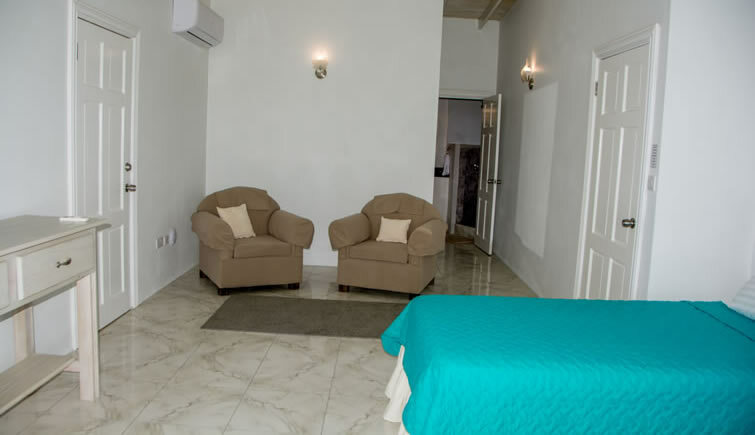 Located at Castles in Paradise Villa Resort, these new apartments features two bedrooms each with its own en suite bathroom, a fully equipped modern kitchen and spacious living and dining room. 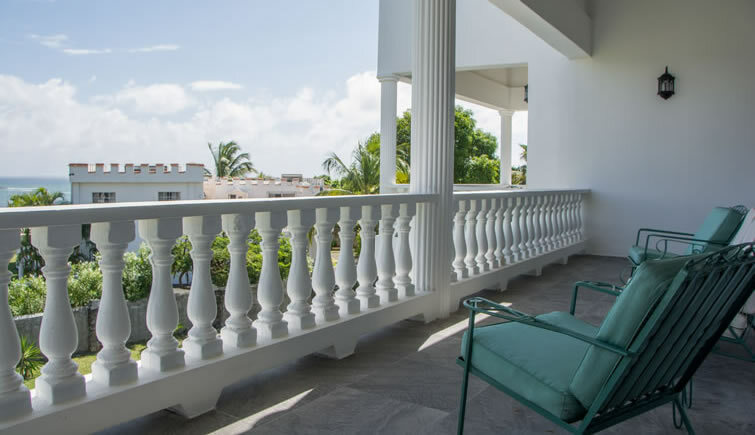 The interiors lead out to a private balcony which provides the perfect spot to enjoy the picturesque views of the resort’s beautifully landscaped grounds and tranquil Savannes Bay. 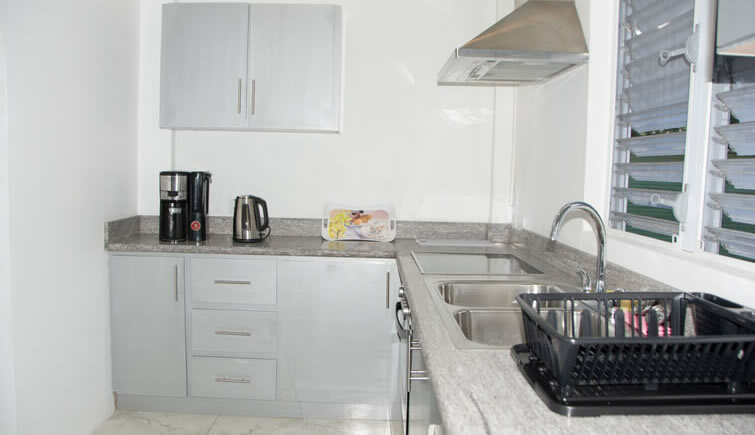 The apartments also include a laundry area and parking space. 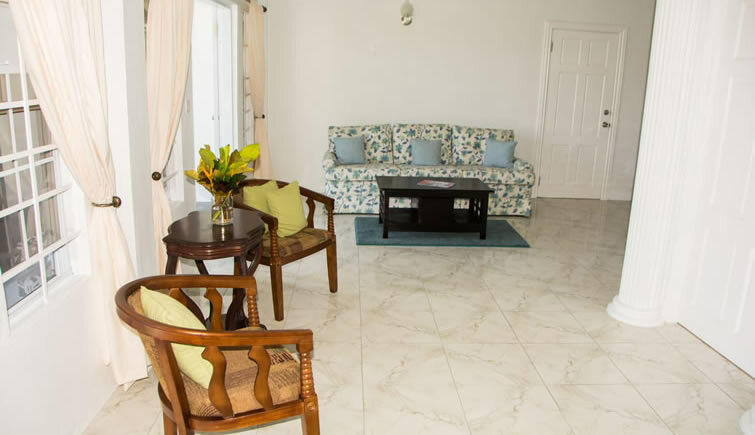 The apartments share the resort’s large pool which is just steps away within our lush grounds. 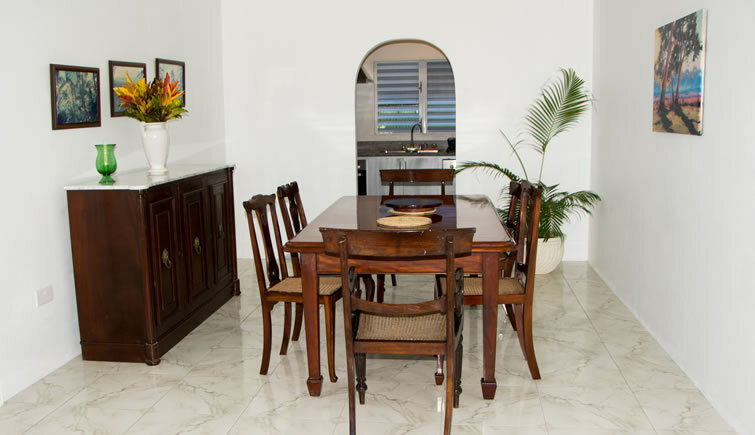 If you’re looking for apartments for rent in St Lucia, these apartments would be perfect for you.